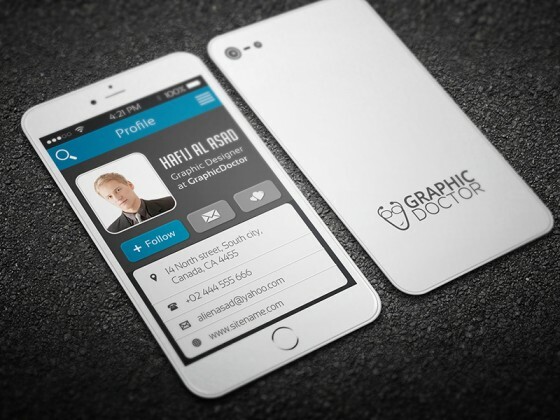 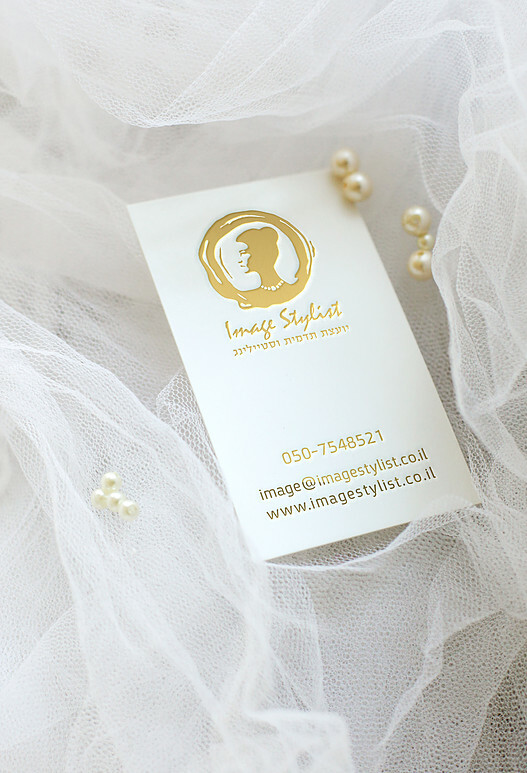 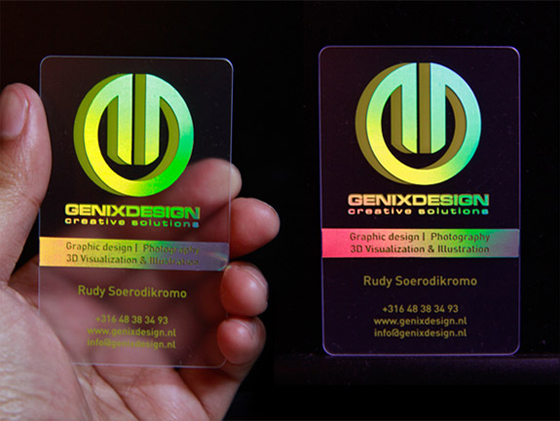 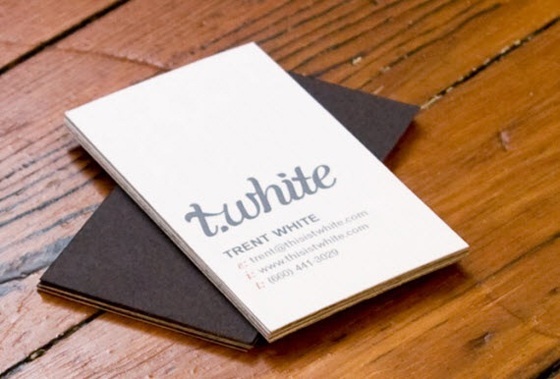 This business card was designed for an Image Stylist from Israel. 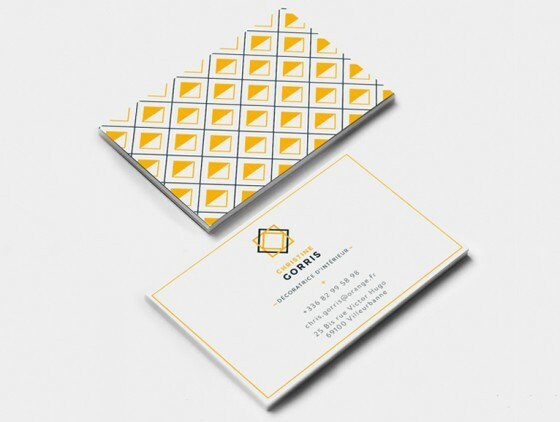 The card has a gold foil for it’s content which gives it an premium look and feel. 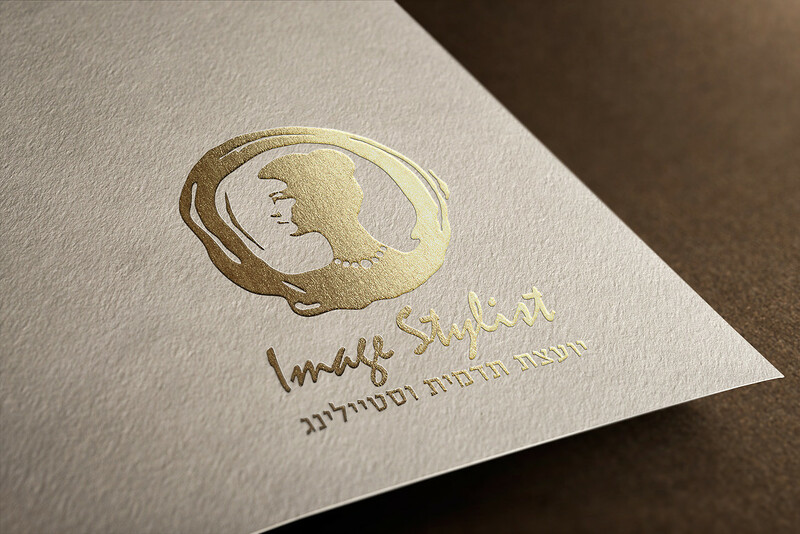 Very nicely done by Creative Alice, an israeli graphic designer.